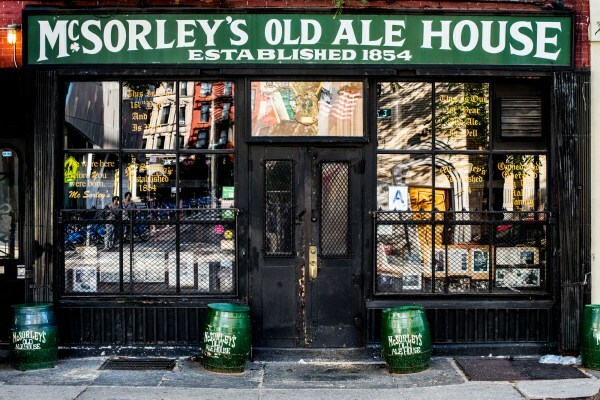 McSorley’s in New York's Greenwich Village is the city’s oldest continuously operating saloon. It was founded in 1854 by John McSorley, an immigrant who fled Ireland’s potato famine, and functioned for many years as a workingman’s pub. Abe Lincoln, Woody Guthrie and John Lennon supposedly drank there. The Irish laborers are long gone from the neighborhood, but McSorley’s presumably still looks the way it did a century ago: sawdust on the floor, yellowed newspaper clippings on the walls, and cheerful personnel providing a refuge from the world. The pub was one of the last places in the city, and perhaps the country, to bar women from the premises. Two attorneys named Faith Seidenberg and Karen DeCrow visited in 1969 and were denied service. 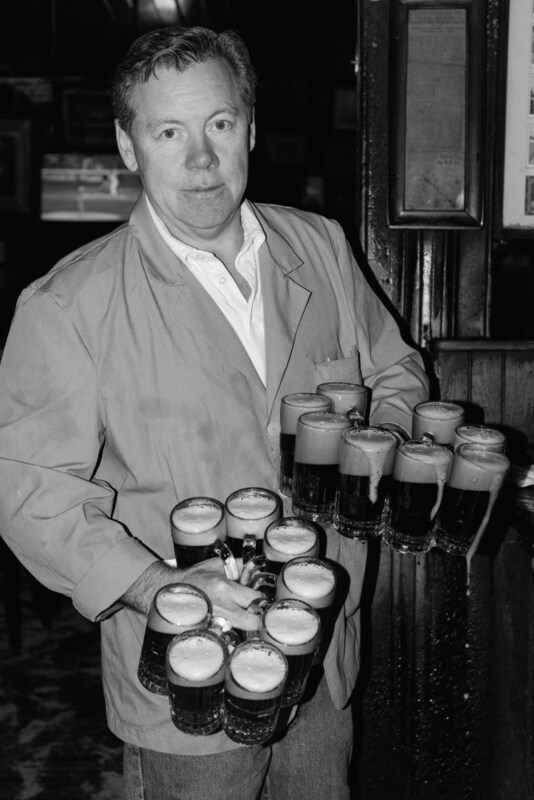 Thus began a legal battle that led all the way up to the Supreme Court, which ruled in 1970 that McSorley’s had to relax and allow the ladies full access. A women’s rest room was finally installed in 1986. 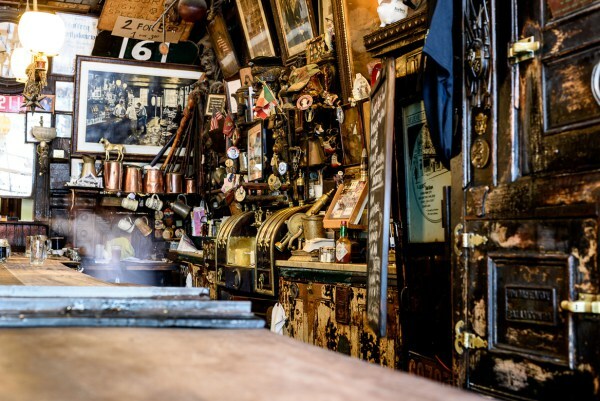 For all its charm, McSorley’s is an Irish bar with no whiskey. In fact, there’s no beer either. 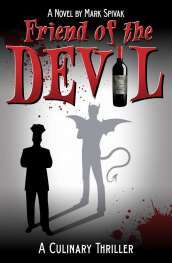 The only alcoholic beverage served is ale, available in either light or dark versions. If you arrive hungry, you don’t have many options (a hamburger, a bowl of chili, a platter of cheese and raw onion, and a liverwurst sandwich are typical of the choices). But there are comforts as well. There’s no gluten-free menu, no kale or quinoa. There are no waiters named Todd or Colin, aspiring actors marking time before their big break. It may be gentrified, but the Village is still far from Midtown. What it offers is a glimpse of a less harried time when there were no smart phones and no text messaging, when communication meant talking to the guy on the bar stool next to you. McSorley’s has become a stop on the sightseeing trail in lower Manhattan. Normally, when tourists outnumber regulars, a restaurant or bar is deteriorating toward extinction. Not here: nothing changes, and everybody is happy (15 East 7th St., New York; mcsorleysoldalehouse.nyc). Have you been to McSorley's? Do you have a great story about it? Share your comments and insights with the community!